Bei mir bist du schön - Gimme some skin my friend - Beat me Daddy eight to the bar - Tuxedo junction - Shoo shoo Baby - Beer Barrel Polka - I can dream, can't I? 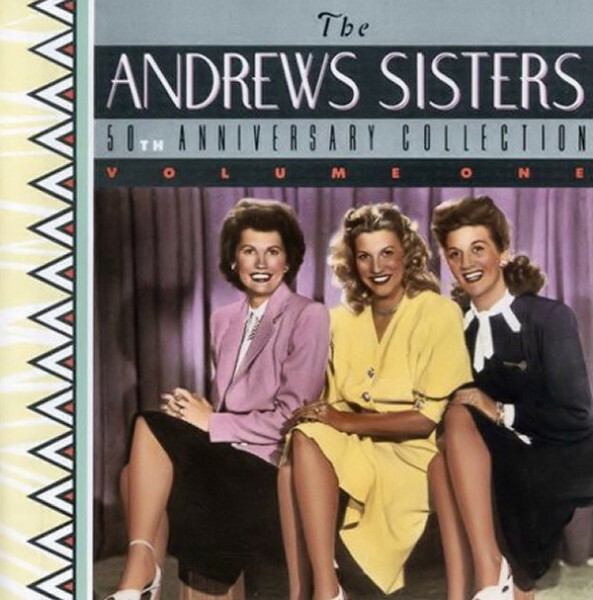 Produktinformationen "The Andrews Sisters 50th Anniversary Collection. Volume I"